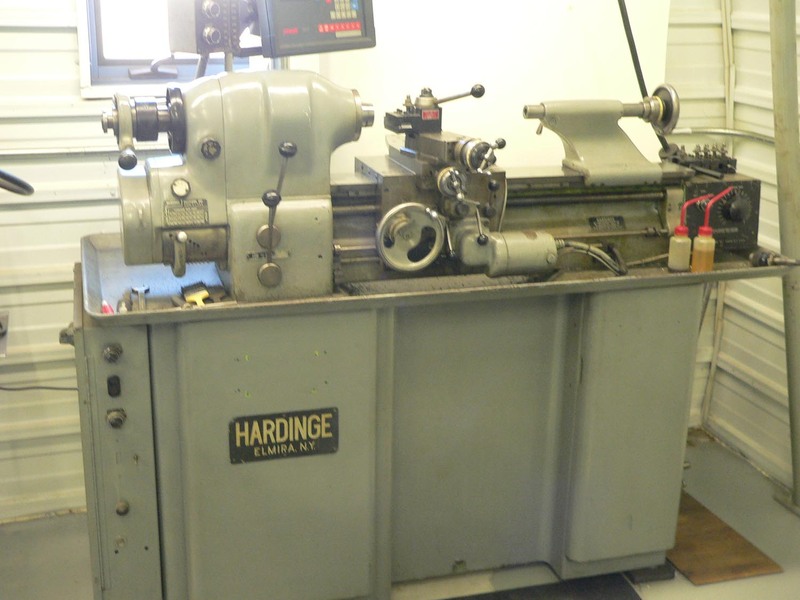 HR Tooling & Machine has lathe capabilities that range from a Hardinge toolroom lathe to 16" x 60" engine lathe. If you are interested in a quote or have questions about any of the services HR Tooling & Machine has to offer, please contact us anytime by using any of the methods below. 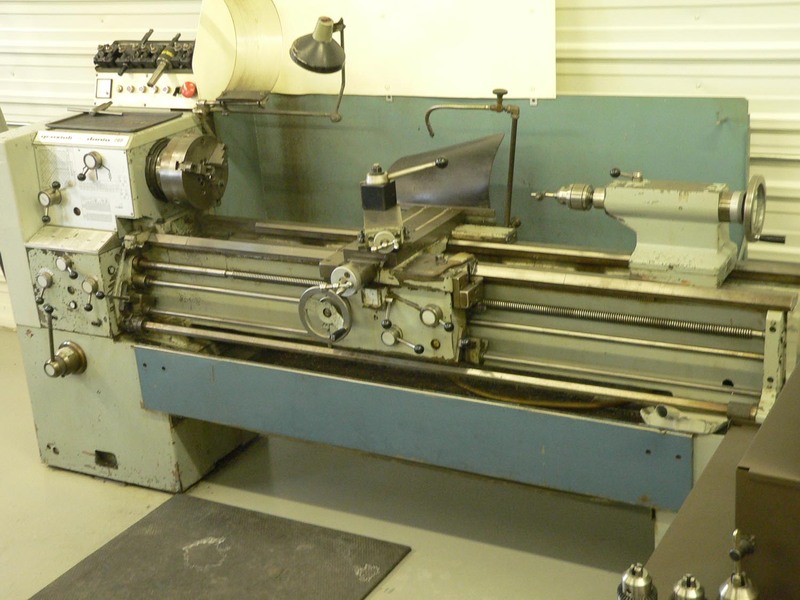 Copyright 2009 - 2010 HR Tooling & Machine. All rights reserved.